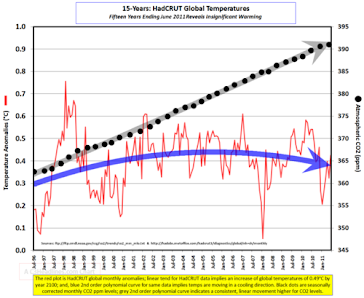 Climate Common Sense: Global warming the wrong enemy! A good pick up here and congratulations to the journalist concerned for speaking out. As a person approaching 78 years of age, I am well aware of the realities of aging and the temptation for governments to ignore the associated problems. Fortunately, we live in the 'Lucky Country' where problems such as this are minimal; at least for the time being. Hopefully, the upcoming change of government in September will correct the negative trends created by the present useless mob and get things 'Back on Track'. 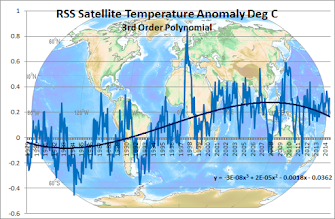 At last a website that is not publishing all of the false global warming nonsense. Please keep up the good work.